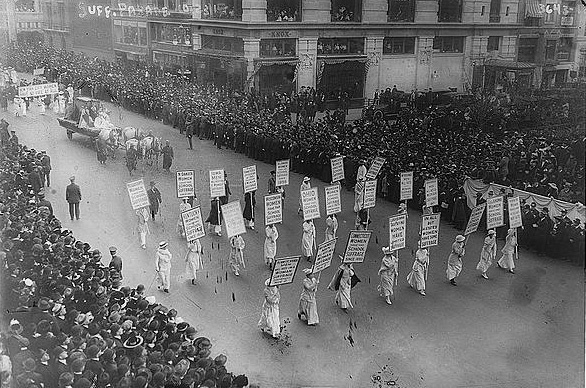 How thrilling to have been standing up so high and photographing an incredible event like this —women marching in the streets of New York City. My grandmother Edna May Buckman was there. I’m sure of it.